Our low-density 3.0 mil. 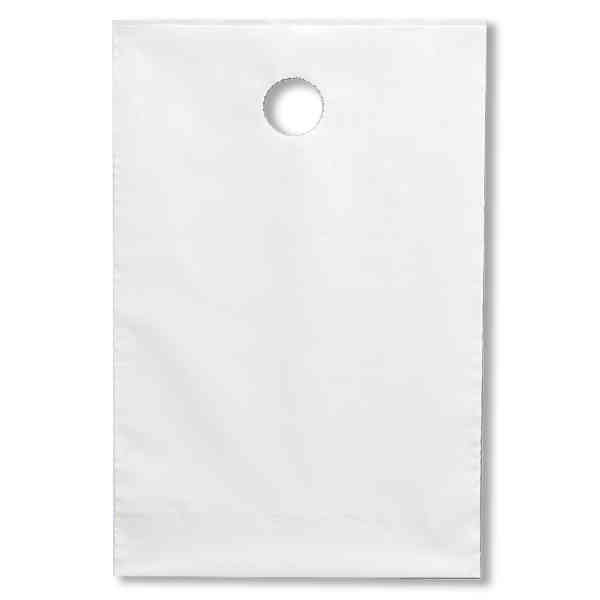 plastic bags can hang over standard-size door knobs. Size: 9 1/2 " x 14 "